ultimately result in a court order to choose between the first two options. The city of Ozark has reversed course, saying it will keep a large cross lit in the Finley River Park for now. The cross is park of a big Christmas light display. The city got a complaint from the Freedom From Religion Foundation, asking Ozark to take it down. The city issued a statement earlier today saying it would unplug it. The park is leased by the city from a private company. We released a press release earlier with the facts as they have been presented to us thus far. As the day unfolded and citizens commented on this topic, we have determined that in the best interest of all parties we shall continue working through the legalities of the situation. Therefore, the cross in the Finley River Park will remain in place until a further due diligence can be completed regarding this matter. The city of Ozark is taking down a cross that’s been part of a Christmas light display in the Finley River Park. The city got a complaint not from an individual, but from the Freedom From Religion Foundation. The city has unplugged the cross. In a statement, the city says it decided it’s better to do it now because if a lawsuit is filed, it would lose. 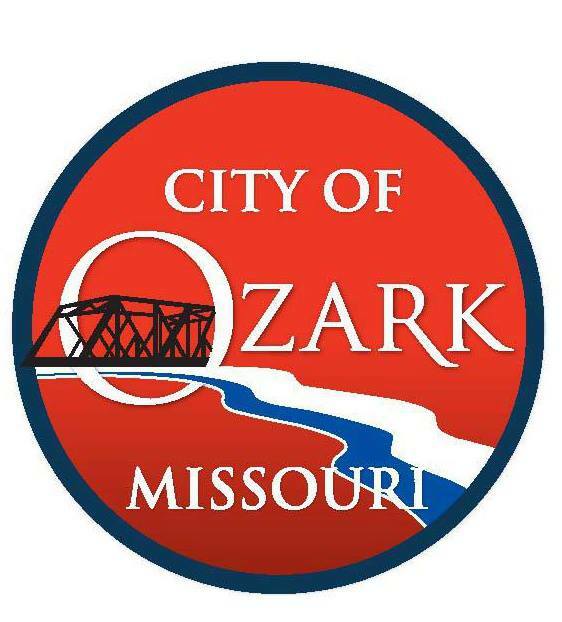 The City of Ozark recently received a letter requesting the removal of the cross from the Finley River Park. The complaint did not come to the City from an individual, but rather was a complaint from the legal department of the national organization (FFRF) the Freedom From Religion Foundation. While we respect the interests of those who have long enjoyed the holiday display in Finley River Park, we must acknowledge the Federal Constitution and its interpretation by the U.S. Supreme Court. This letter has brought a concern to our attention and we cannot ignore the First Amendment which protects freedom of speech, protects freedom of the press, protects the right of the people to peaceably assemble, and prohibits the government from making laws or taking actions that may promote or prohibit one religion over another. The First Amendment of the United States Constitution prohibits the government from making any law respecting establishment of religion. The United States Supreme Court has interpreted this clause, generally known as the Establishment Clause, to prohibit items such as the cross from being displayed by the government on government property. It is the position of the City of Ozark that leaving a religious symbol on public property, in this case a cross, will result in a law suit that we will not win as the other communities throughout the U.S. and our own region have tried this and lost.